Nissan is making sure more drivers and owners have access to the added safety of Nissan Safety Shield. 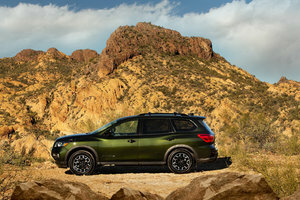 Starting in 2021, the Japanese automaker will offer Nissan Safety Shield on most of its new models including its top-selling vehicles. 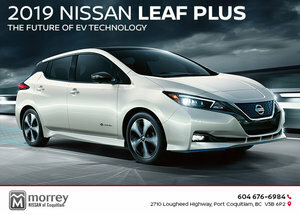 "Our philosophy is to bring Nissan Intelligent Mobility technologies to market in our most popular and affordable vehicles," said Denis Le Vot, chairman, Nissan North America. 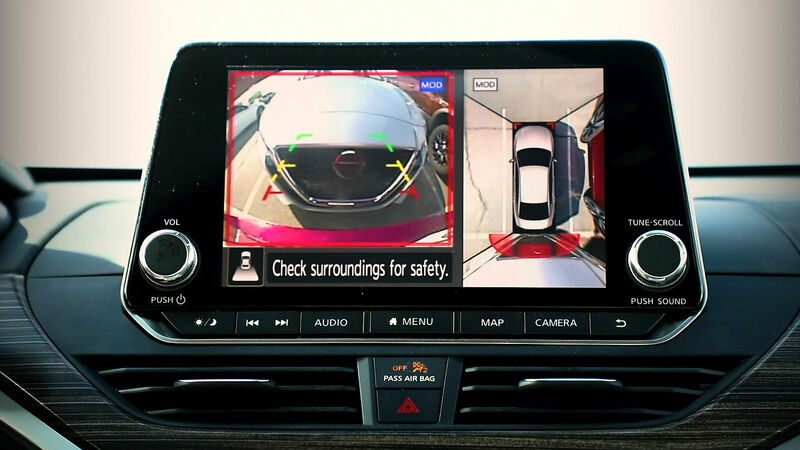 "Safety Shield 360 combines six advanced systems to give models like Altima and Rogue a class- leading package of technologies that can improve safety and the overall driving experience for Nissan owners." Nissan Safety Shield will first be introduced on the SV and SL trims of the 2019 Rogue, 2019 Qashqai and 2019 Altima. The objective of Nissan Safety Shield is very simple, reduce the possibility of accidents by ensuring that potential dangers are identified before they become a problem. As the name implies, you are protected all around with safety shield. Features include Intelligent Emergency Braking with Pedestrian Detection, Blind Spot Warning, Rear Cross Traffic Alert, Lane Departure Warning, High Beam Assist and Rear Intelligent Emergency Braking. 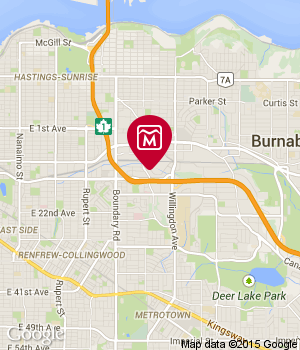 To learn more, contact us today at Morrey Nissan of Burnaby! 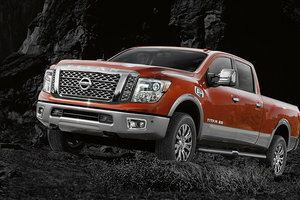 2016 Nissan Titan XD:... Nissan designed this truck to get some serious attention on the road, and does it ever.